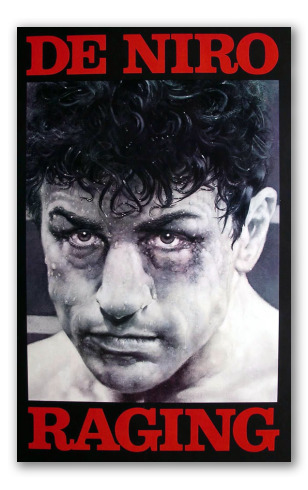 Robert de Niro Oil Painting, Original Movie Billboard of "Raging". 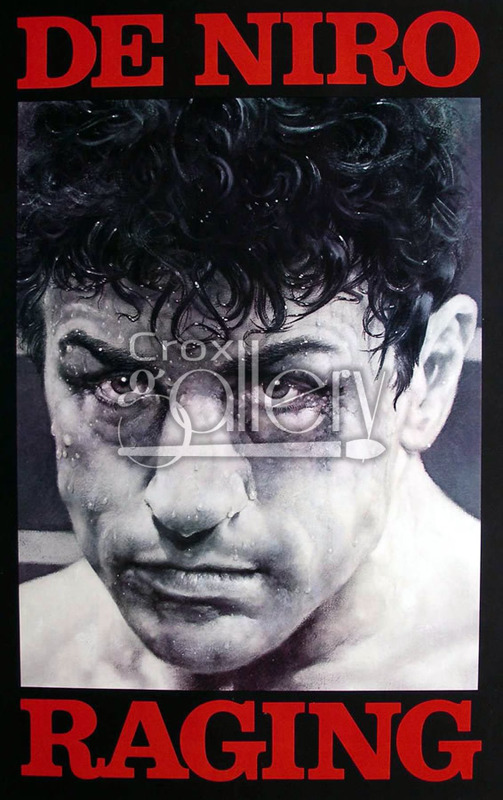 Oil Painting reproduction of the 1980’s movie "Raging Bull", starring Robert de Niro. Ideal painting to add a masculine touch to the decoration of a space.